‘Why let mother nature get in the way of us having a good time and doing something really fun?’ – Scott Bagshaw, returning #riverpopup chef, pretty much sums things up the spirit of RAW:almond to CTV Winnipeg. 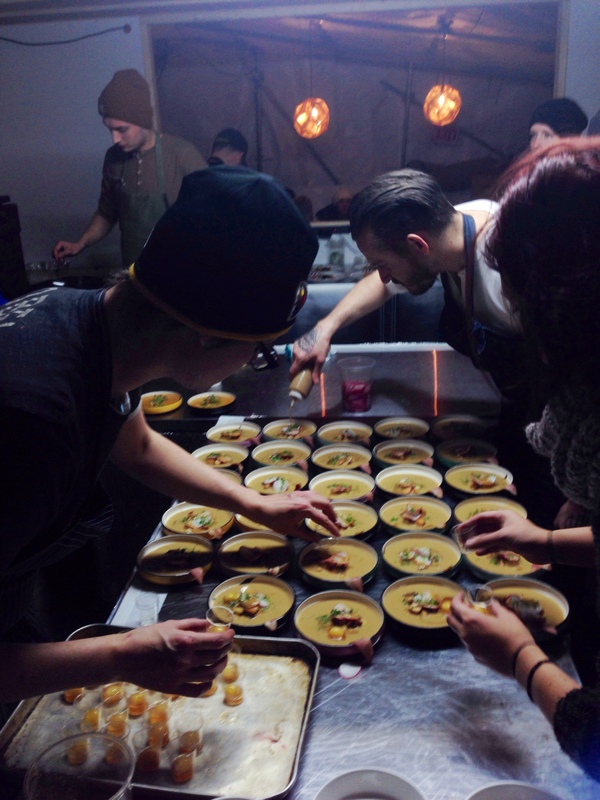 Meet the people behind pop-up restaurant-on-ice RAW:almond. We’re introduced to The Warden who lays down river law. Next, our intrepid team of ‘Problem Solvers’ reflect on living in a barbarian world, evoke a mega metaphor and channel spirited energy.